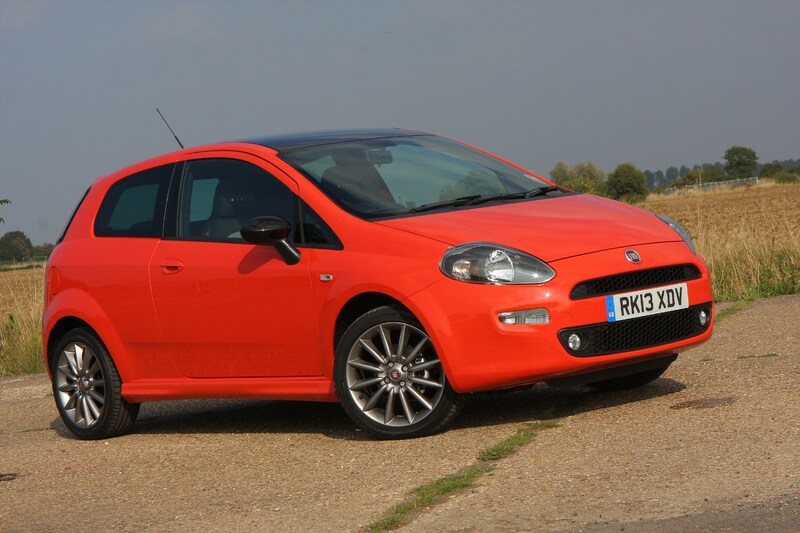 The third generation Fiat Punto family hatchback enjoyed a long life, having been around in one form or another since 2005. 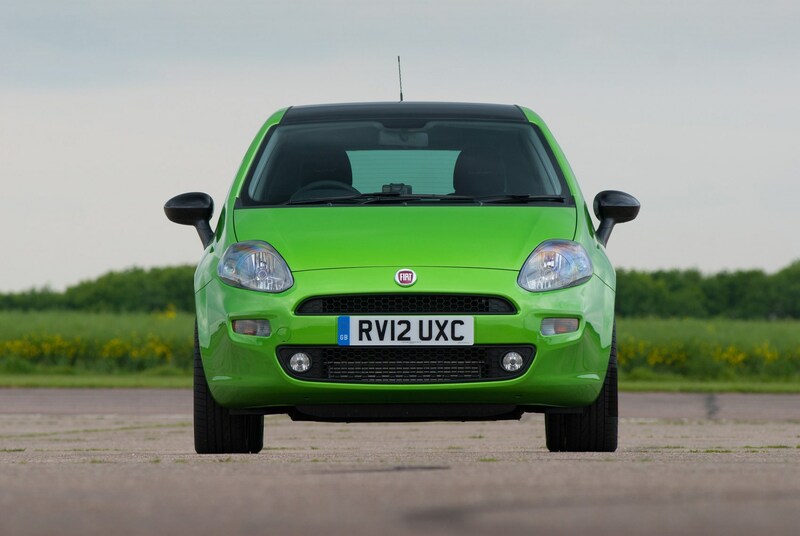 It only ceased production after 13 years in 2018. 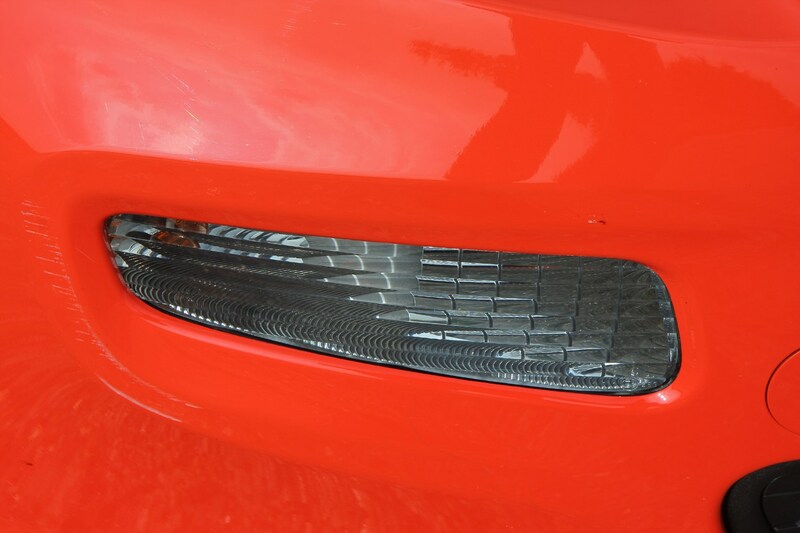 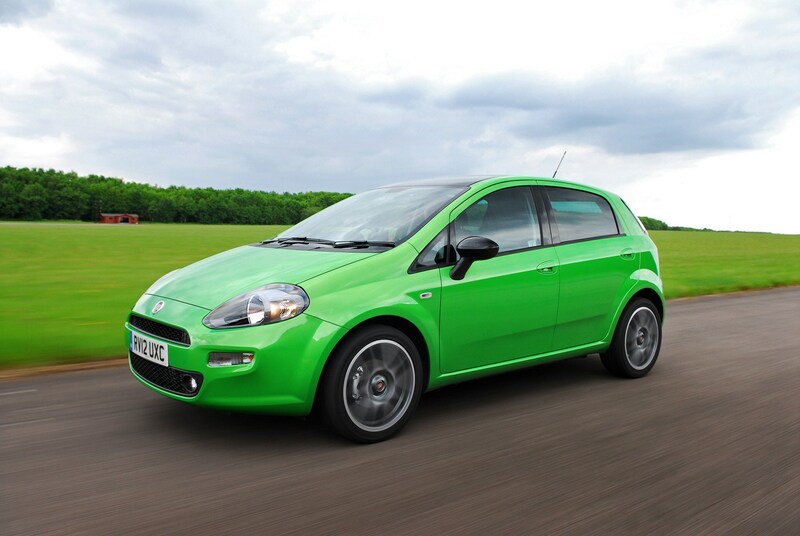 A facelift in 2009 brought a new name – Punto Evo – but the car underneath was basically the same, with this continuing through the 2012 update where the name reverted back to Punto. 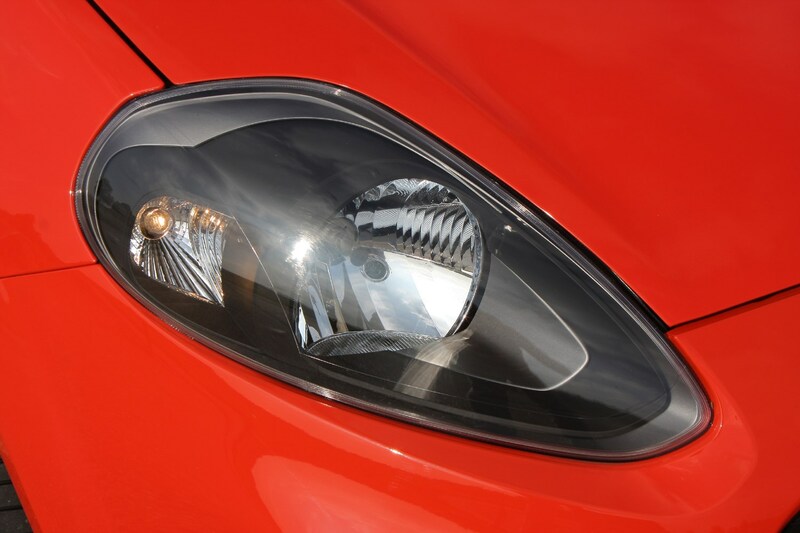 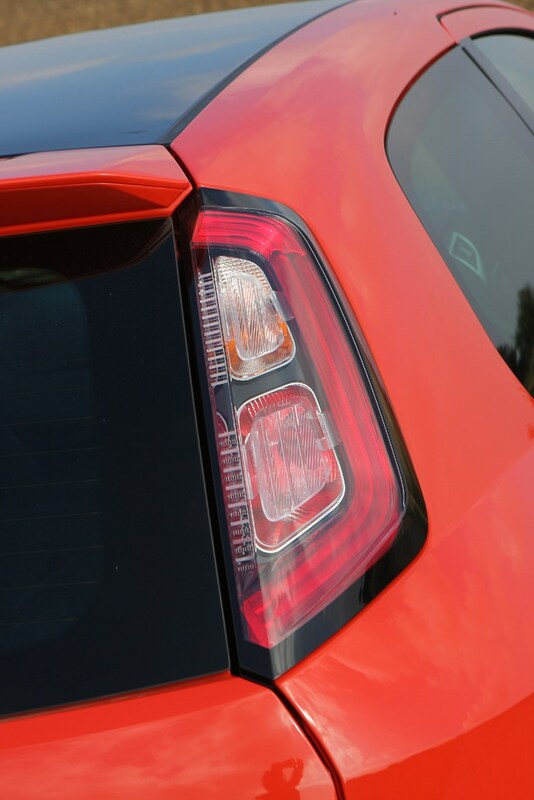 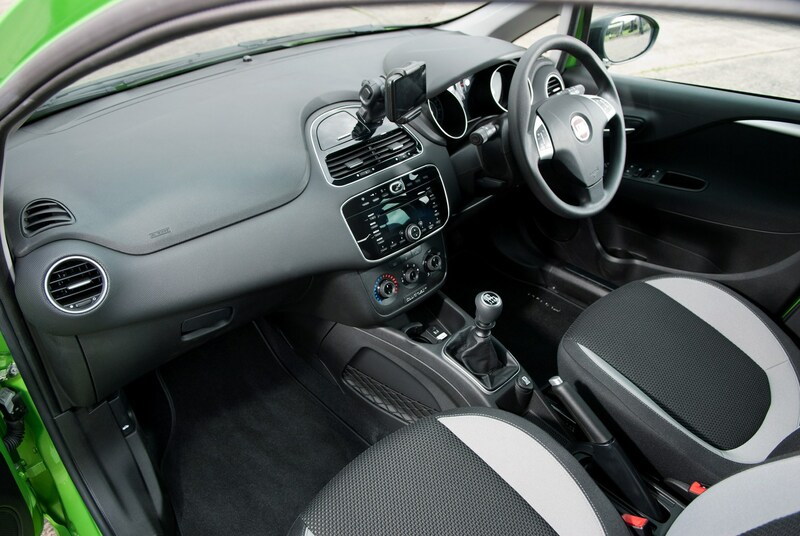 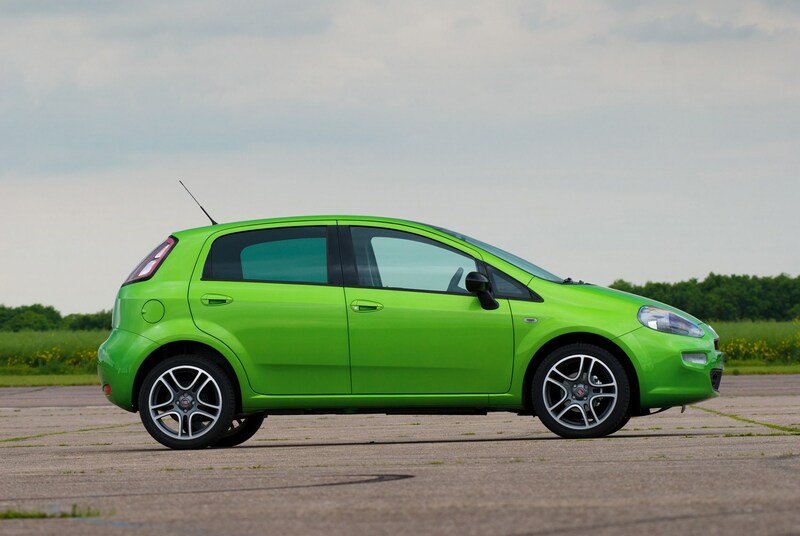 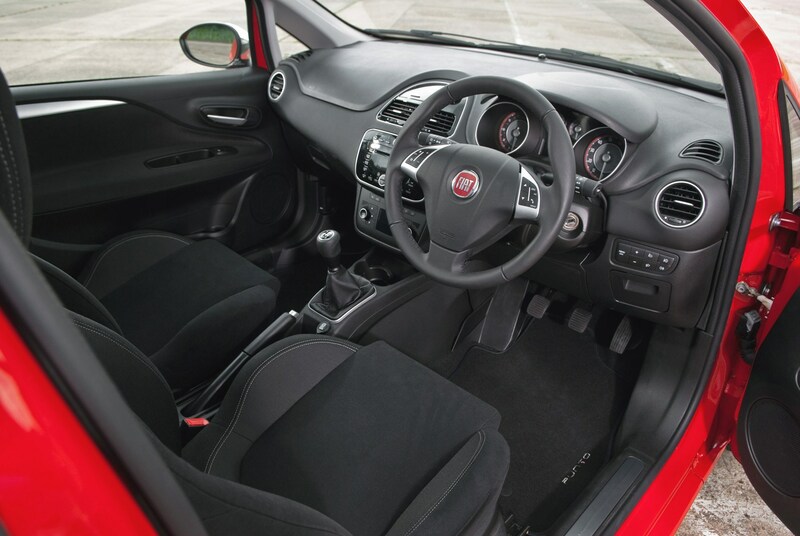 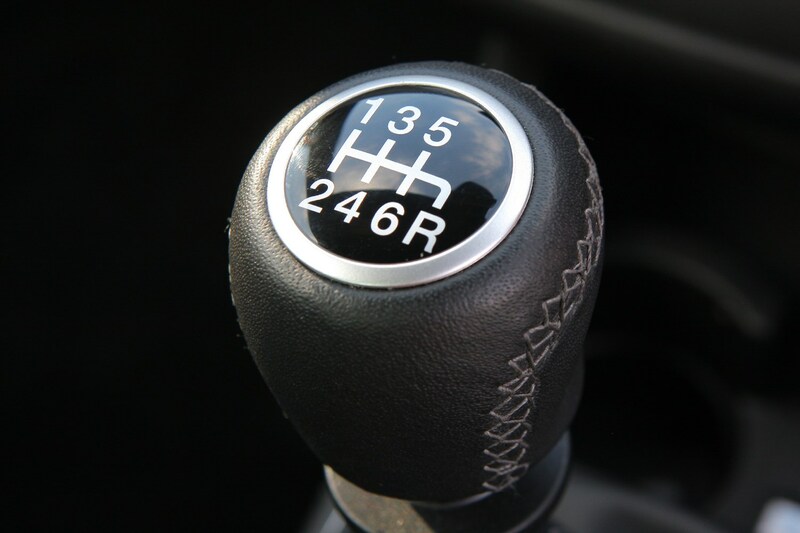 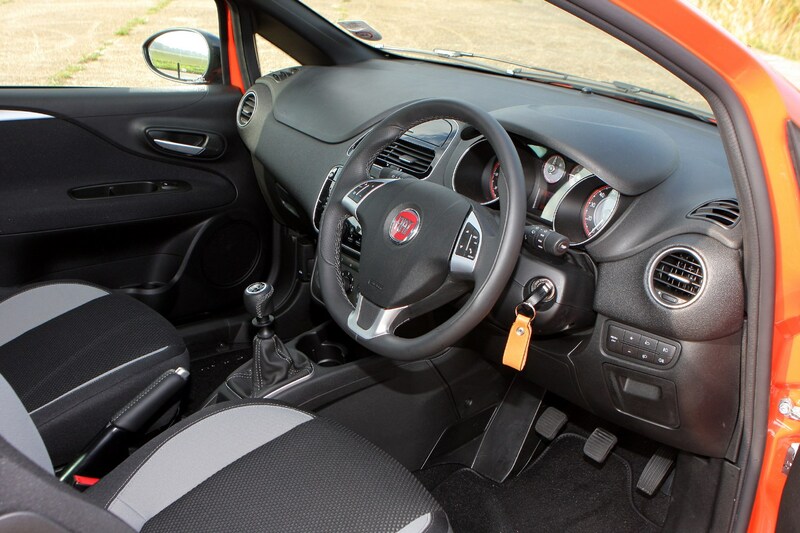 Although you wouldn't know it by looking it, the Punto was actually built as part of a joint venture with General Motors, so much of its under-the-skin hardware is shared with the Vauxhall Corsa, although it retains Fiat's excellent engines and transmissions. 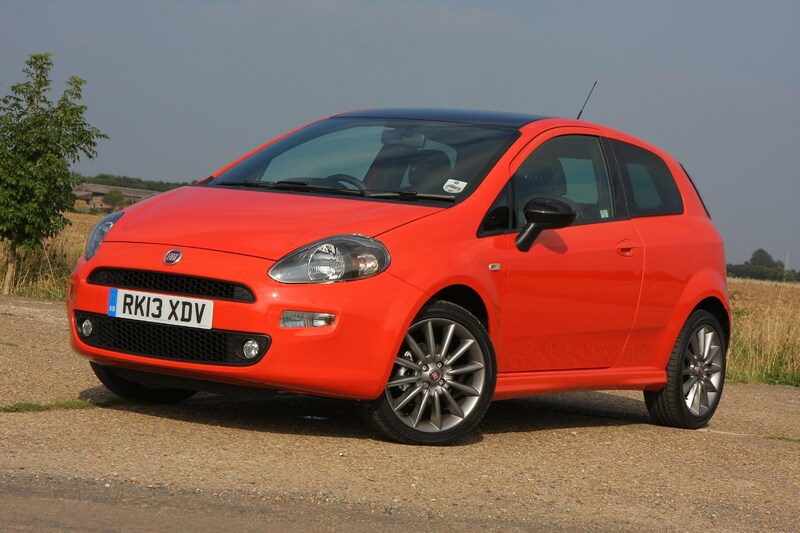 Both three- and five-door versions of the Punto were available, and its keenest used-car rivals include the Ford Fiesta, Volkswagen Polo and Renault Clio. 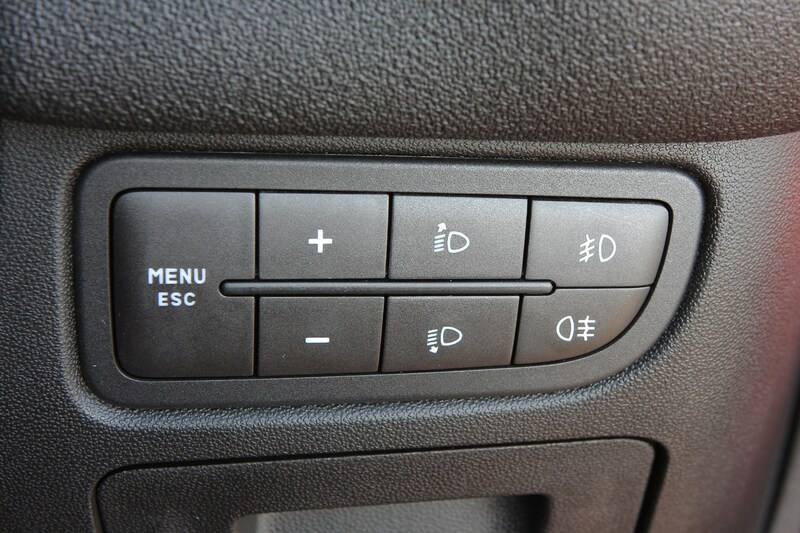 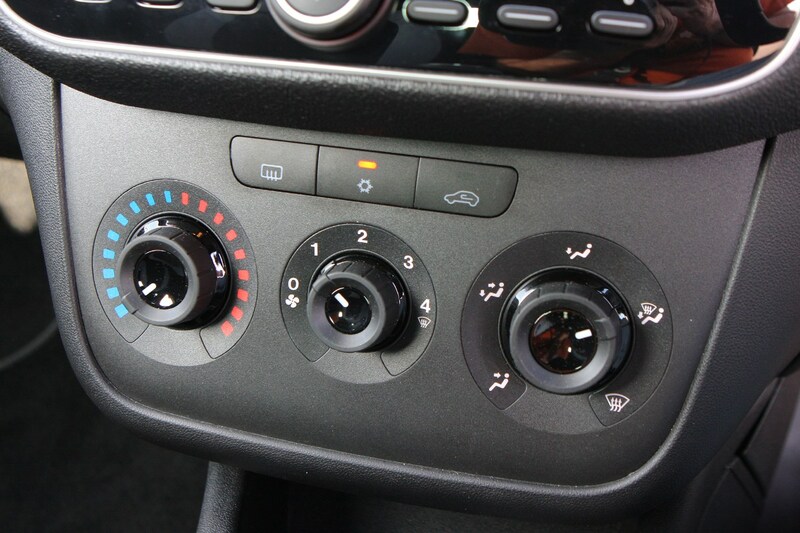 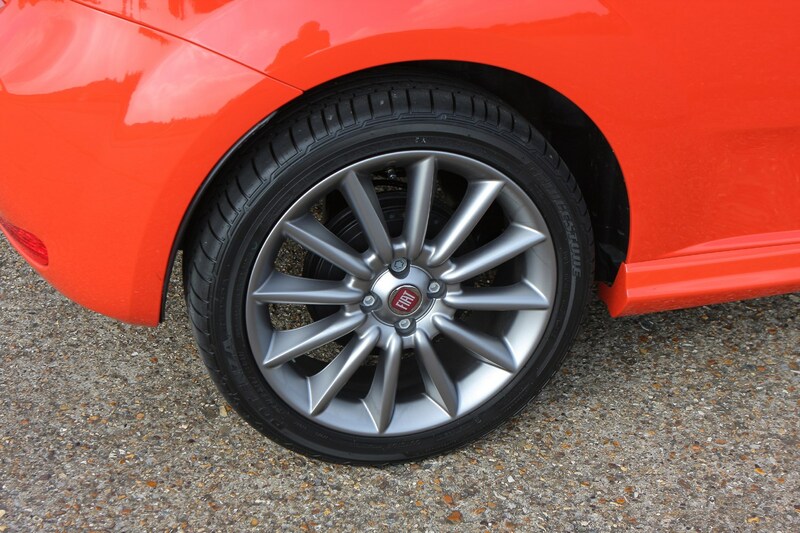 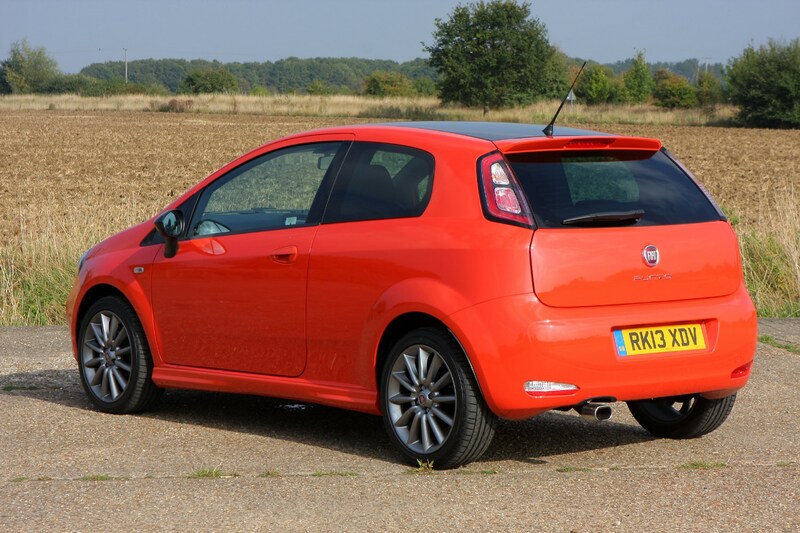 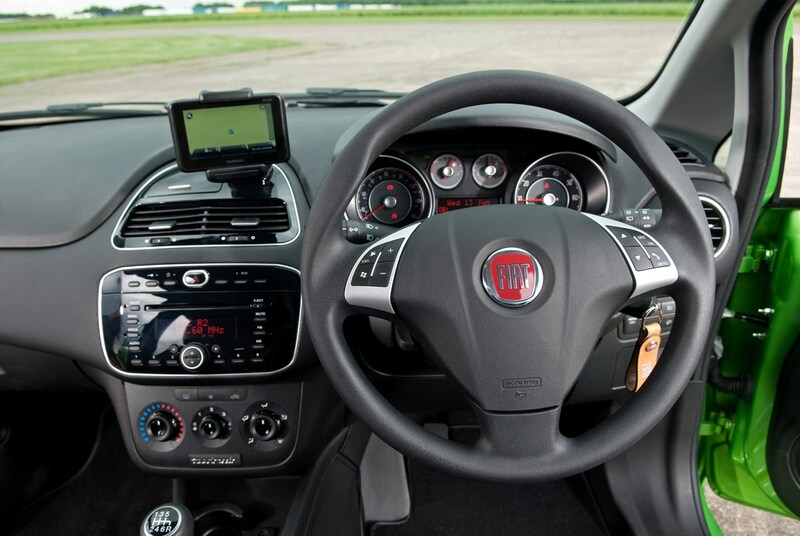 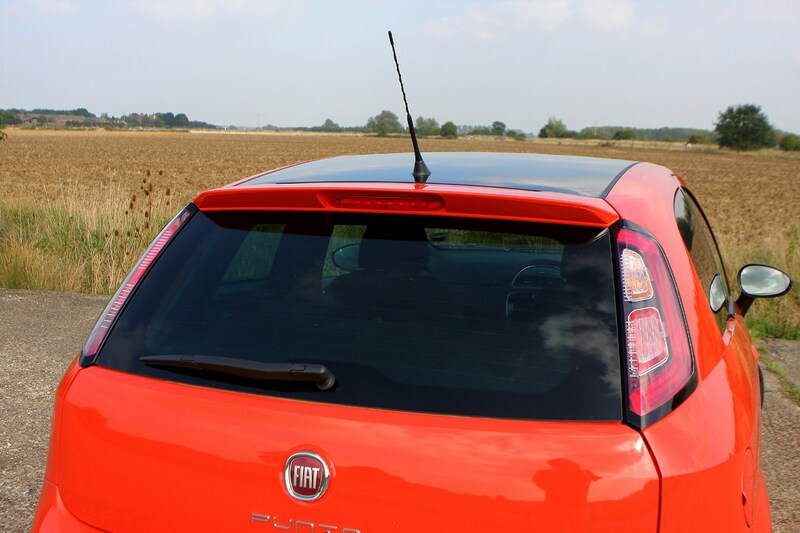 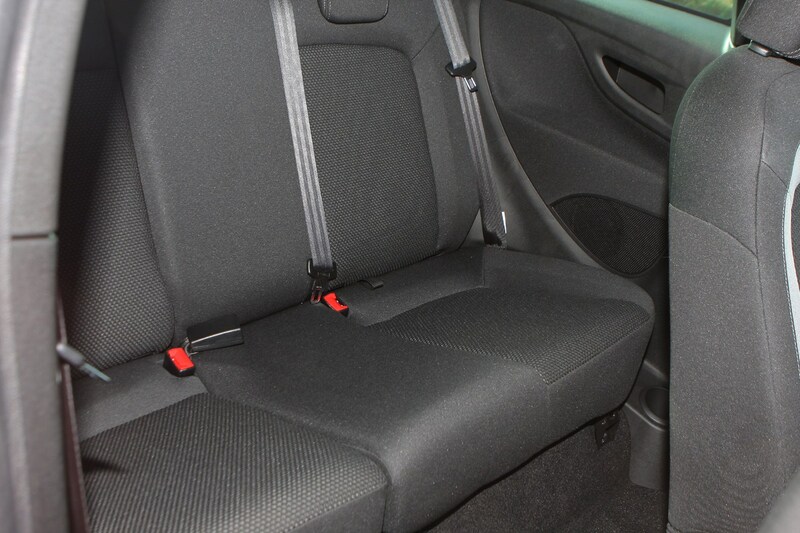 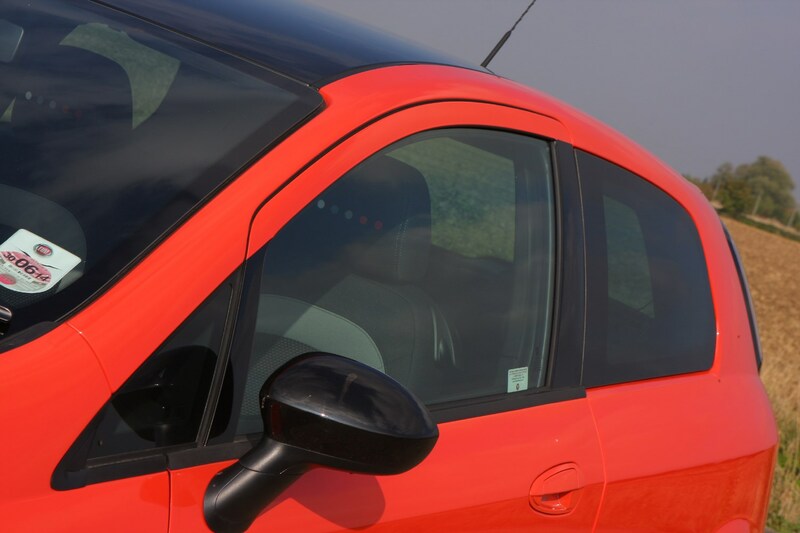 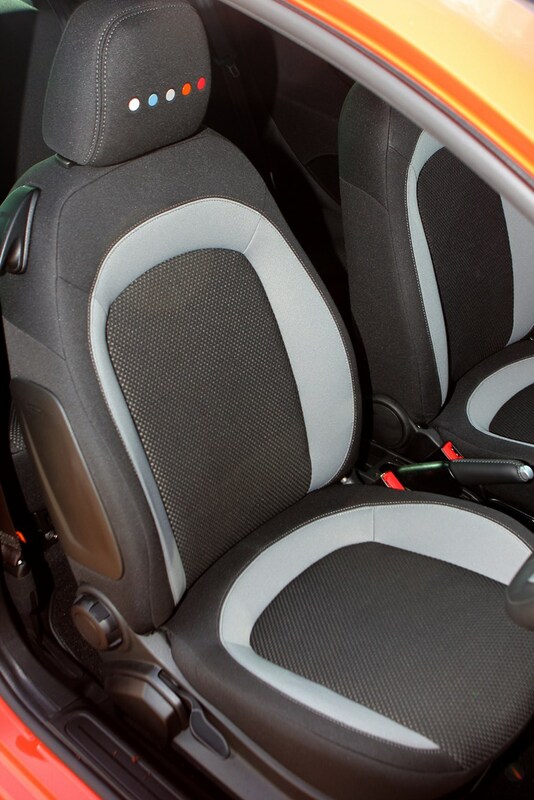 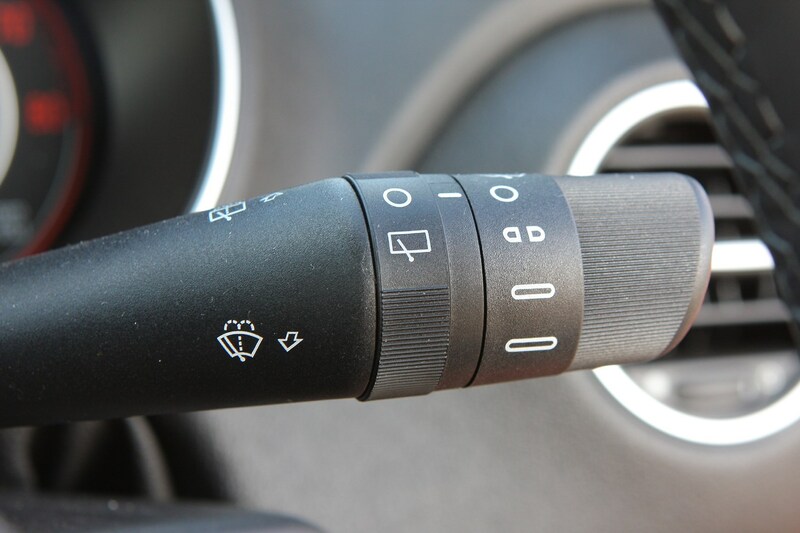 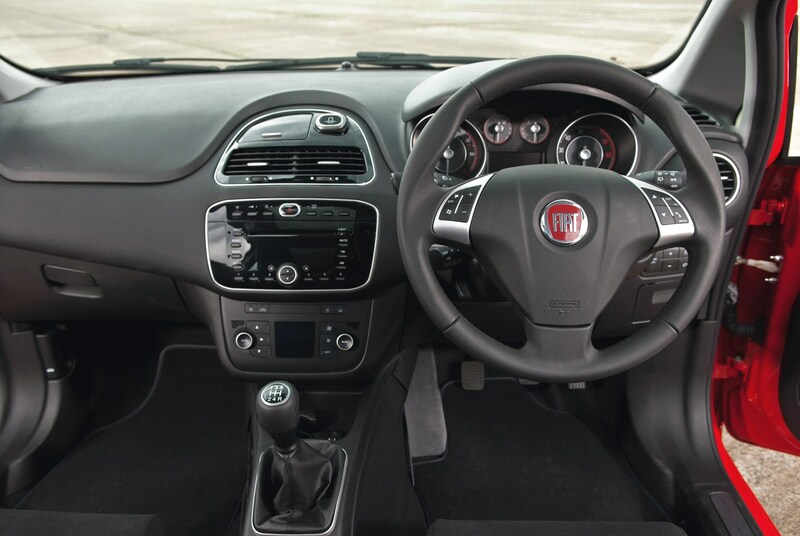 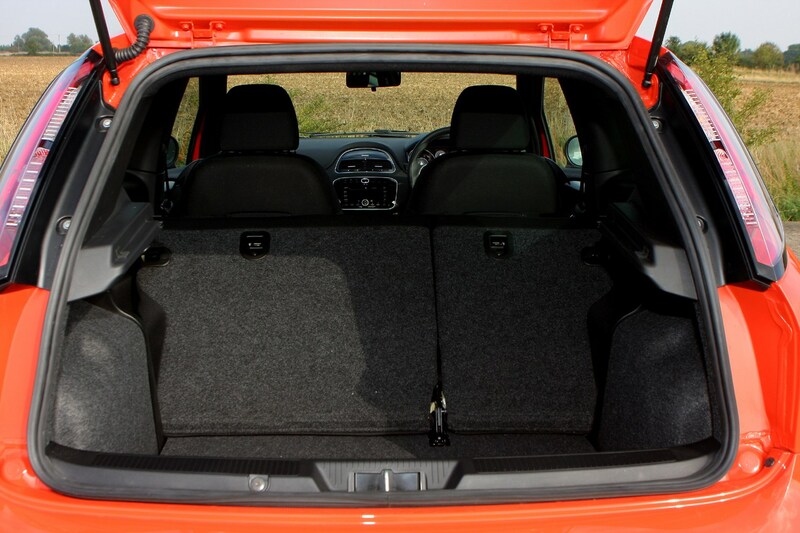 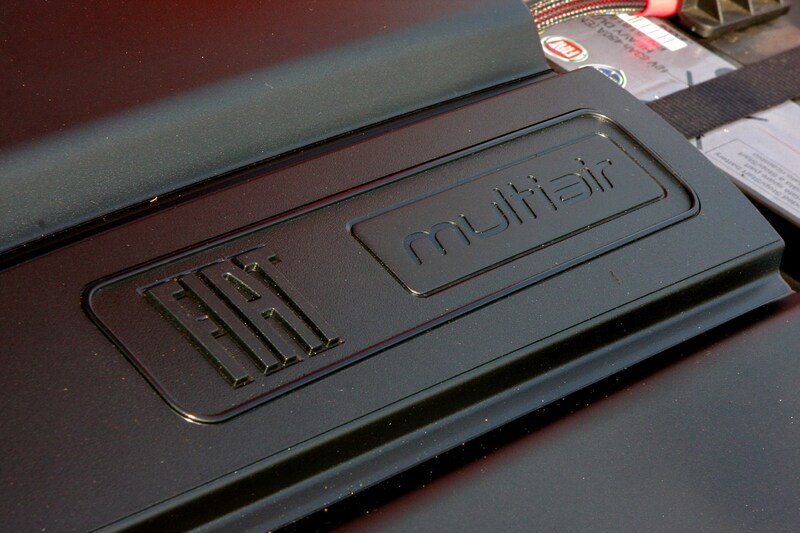 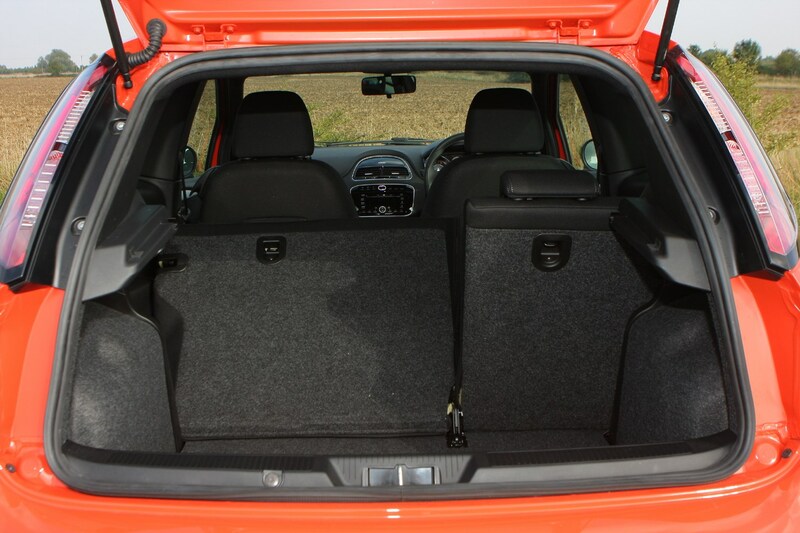 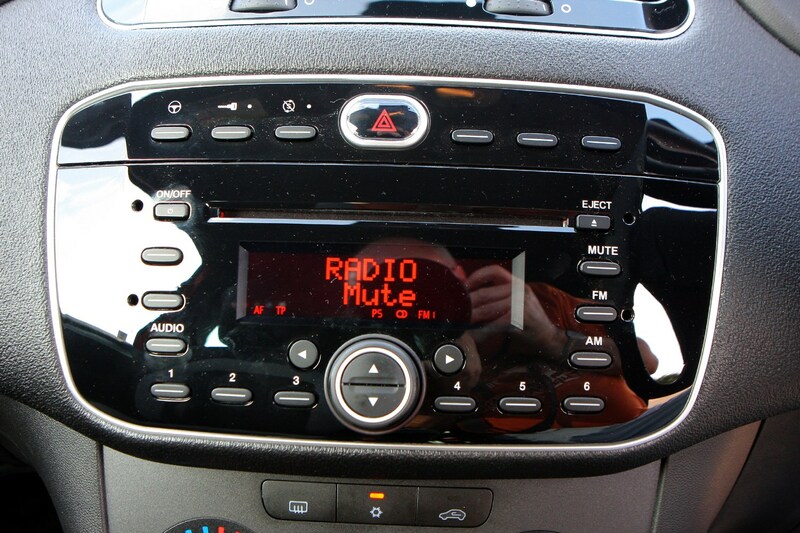 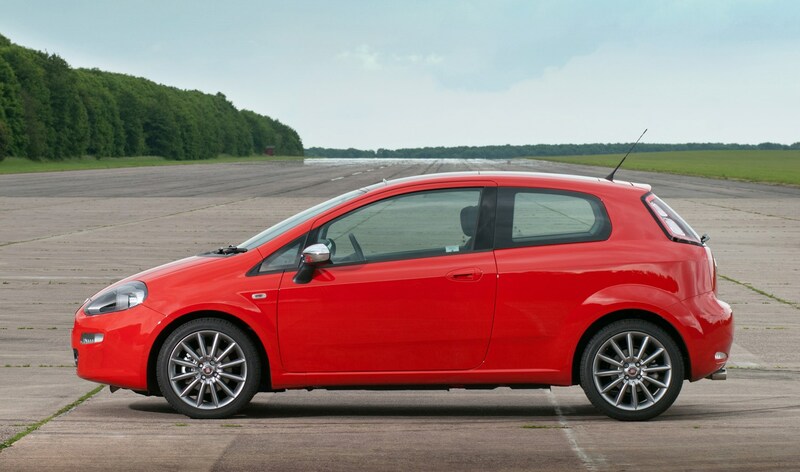 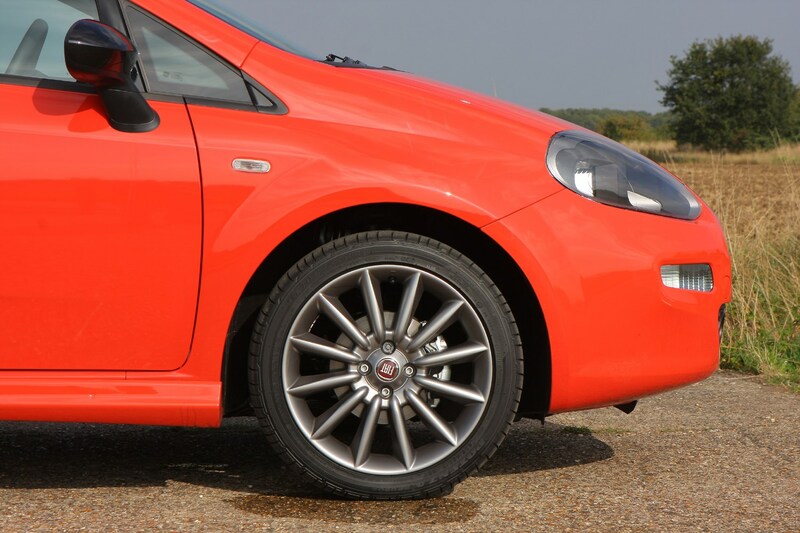 There were originally five trim levels on the Fiat Punto range but this was altered to four in Summer 2013, including a new ‘Sporting’ derivative. 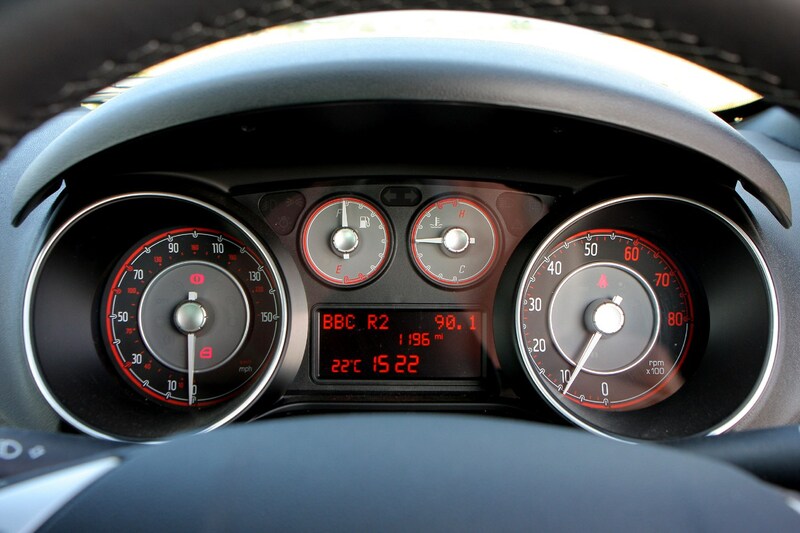 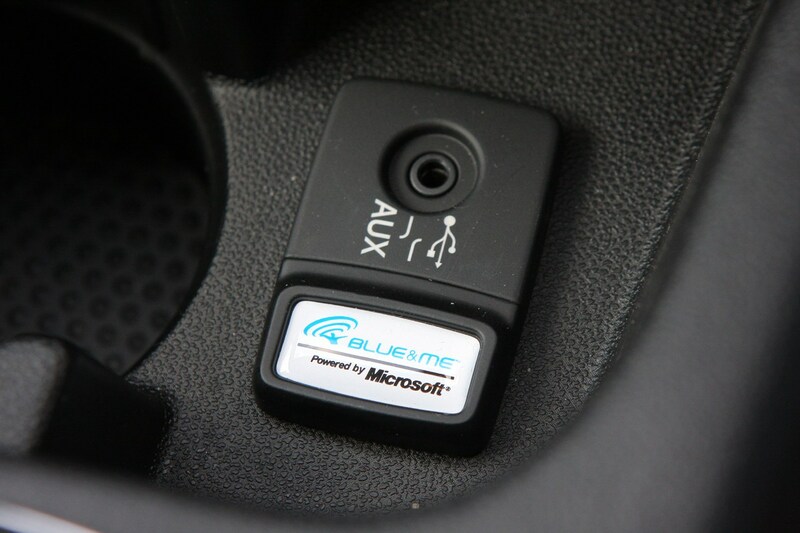 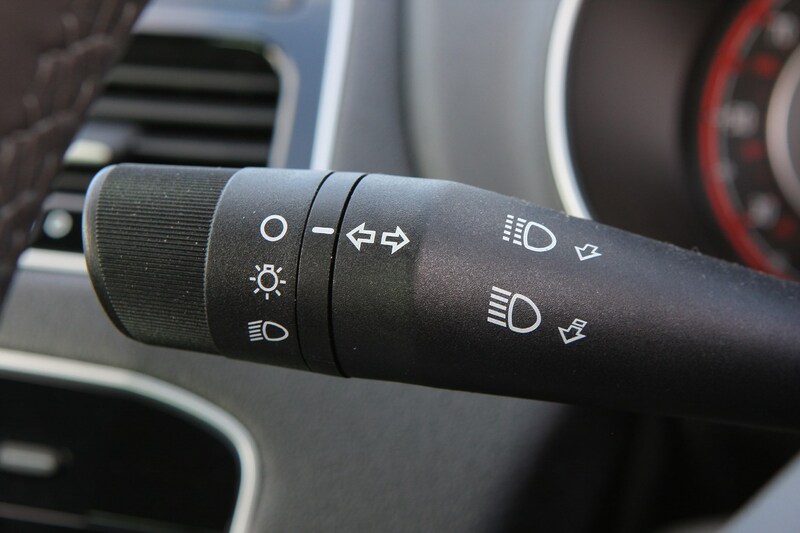 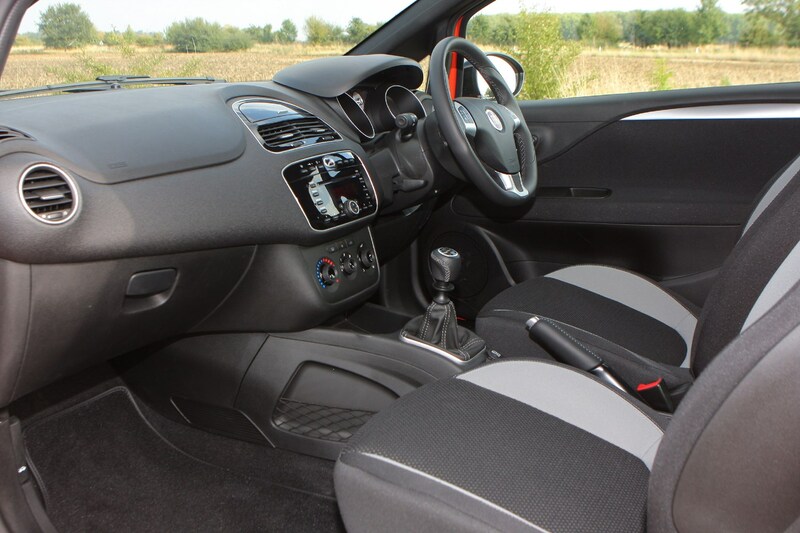 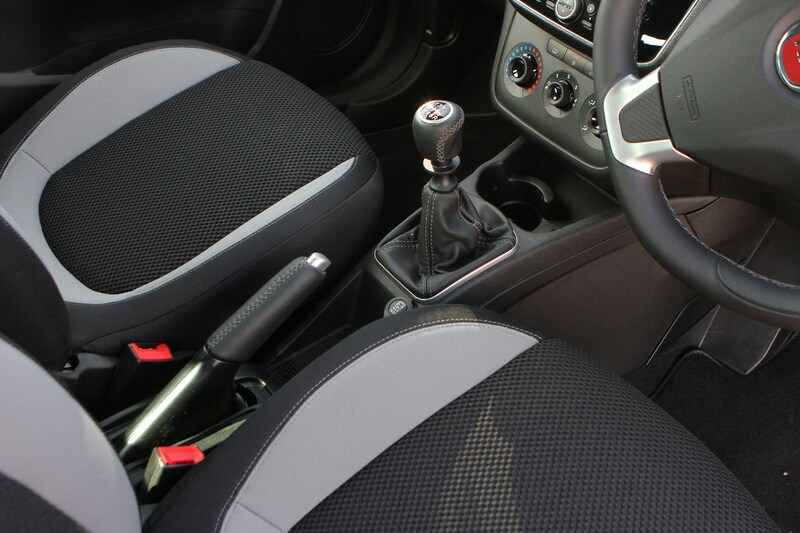 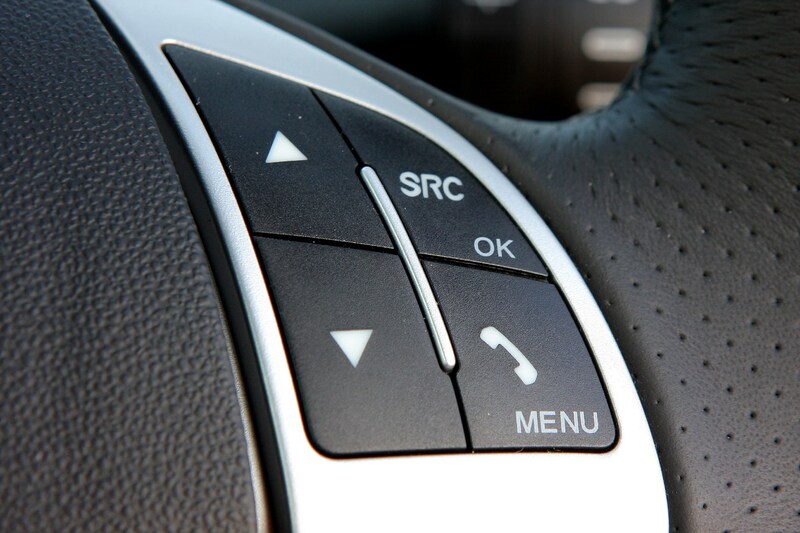 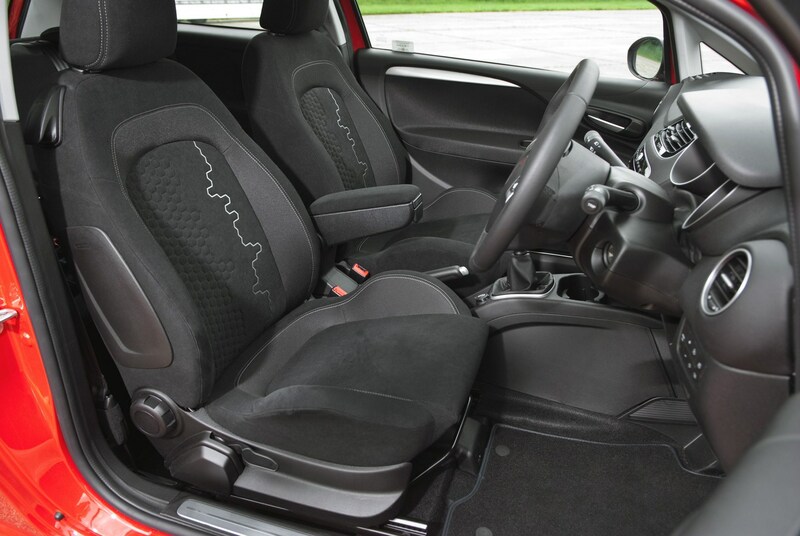 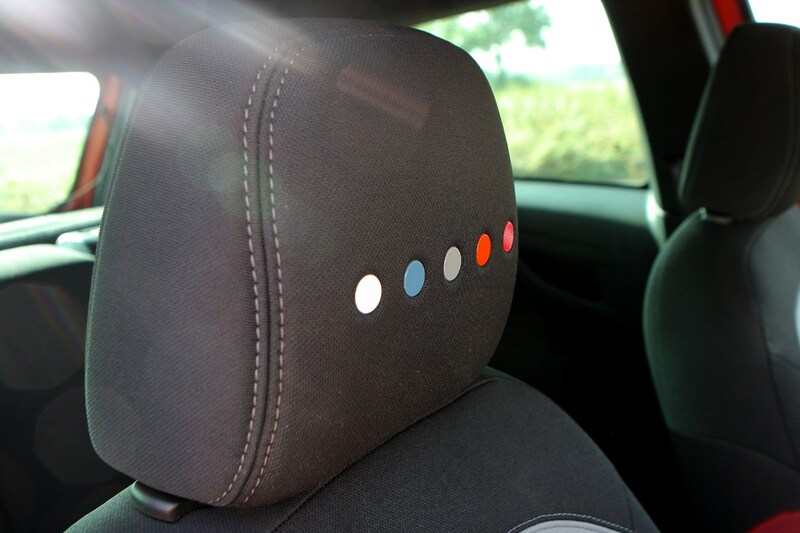 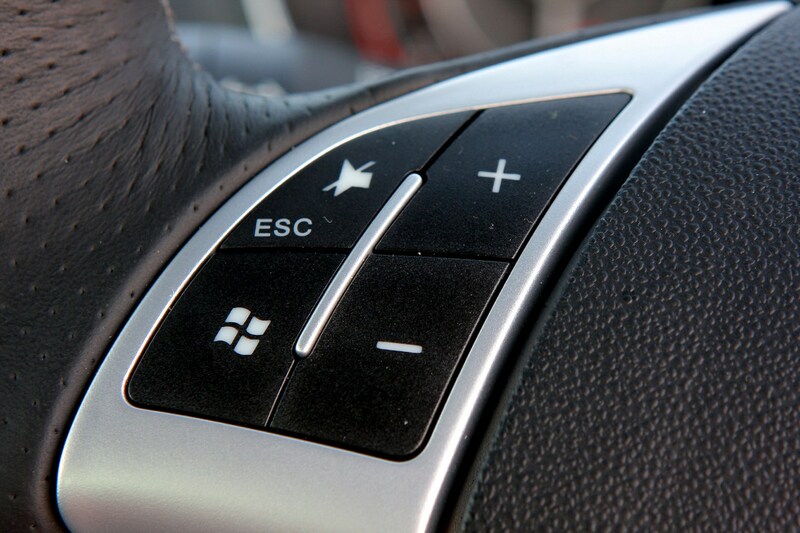 Standard kit across the range includes fabric seats, height-and-reach-adjustable steering wheel, height-adjustable driver’s seat, trip computer, remote central locking, electric front windows, driver, passenger and window airbags, radio, CD and MP3 compatibility, rear head restraints and ABS. 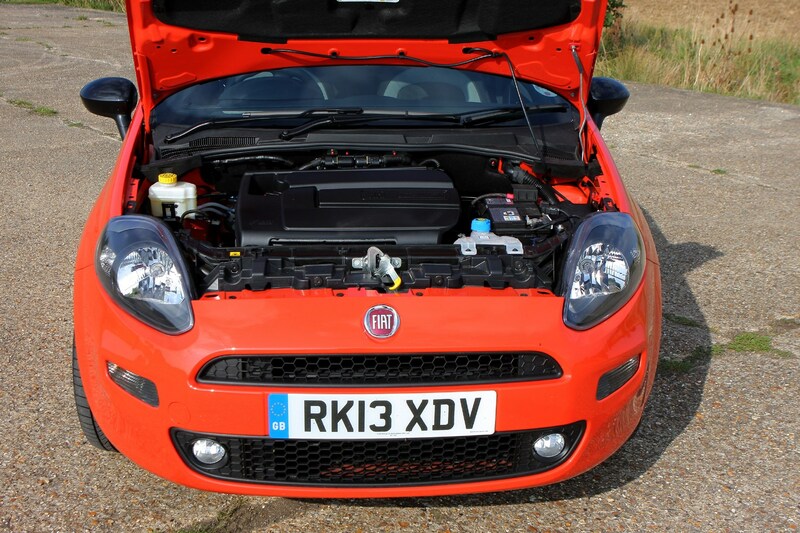 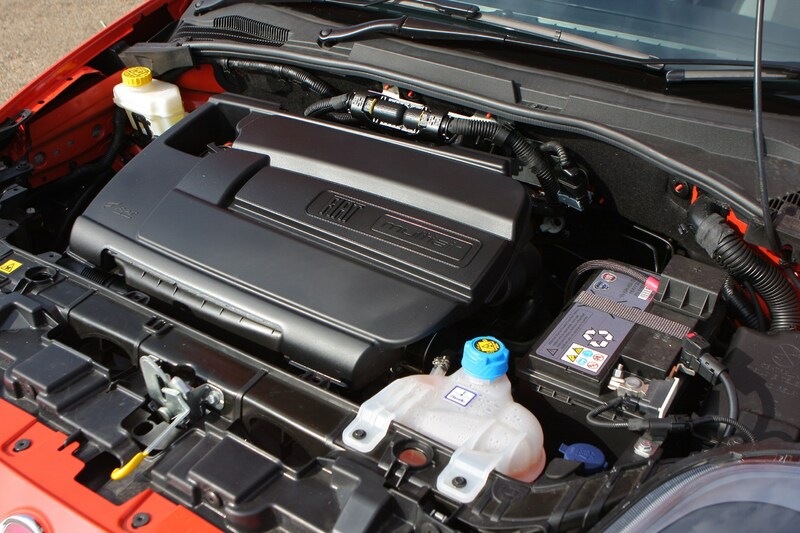 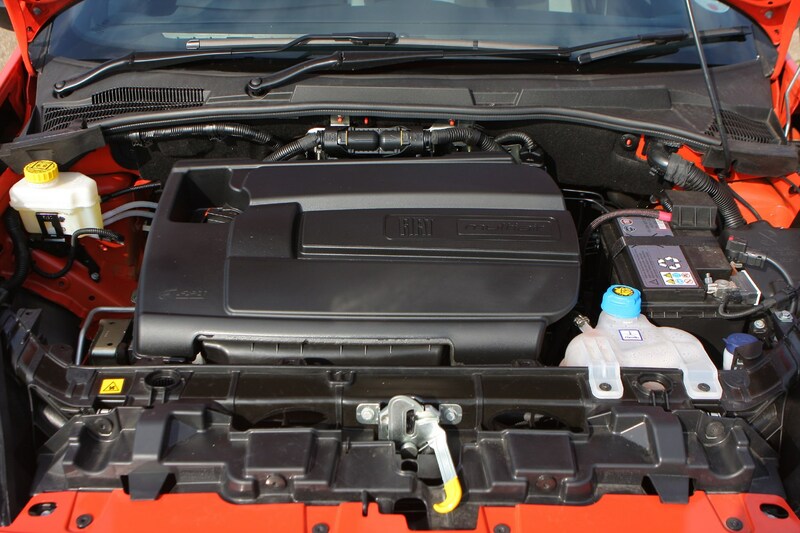 The most frugal engine is the 86hp 1.3-litre Multijet diesel engine. 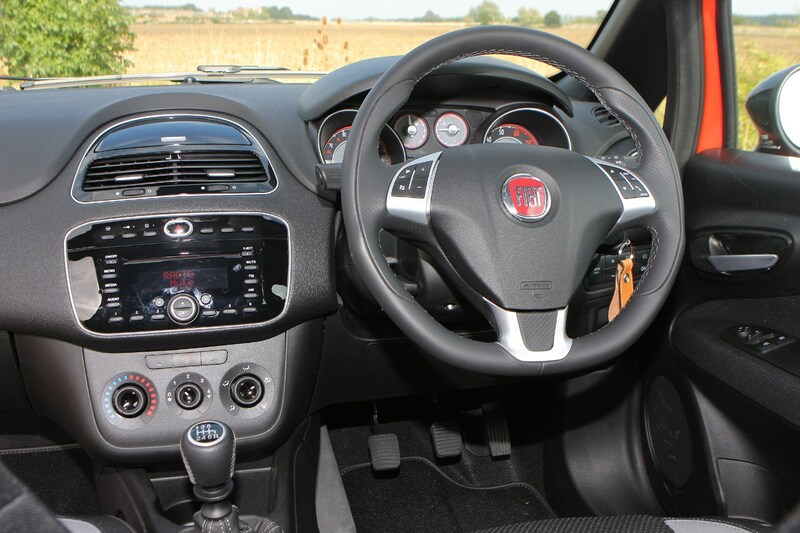 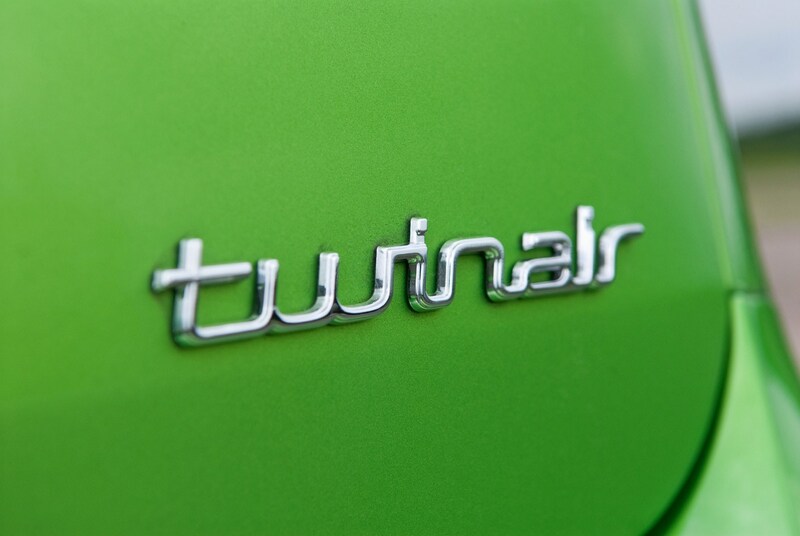 It has a claimed economy of 80.7mpg and emits CO2 at a rate of 90g/km but if you prefer a petrol engine then the TwinAir is a favourite for many. 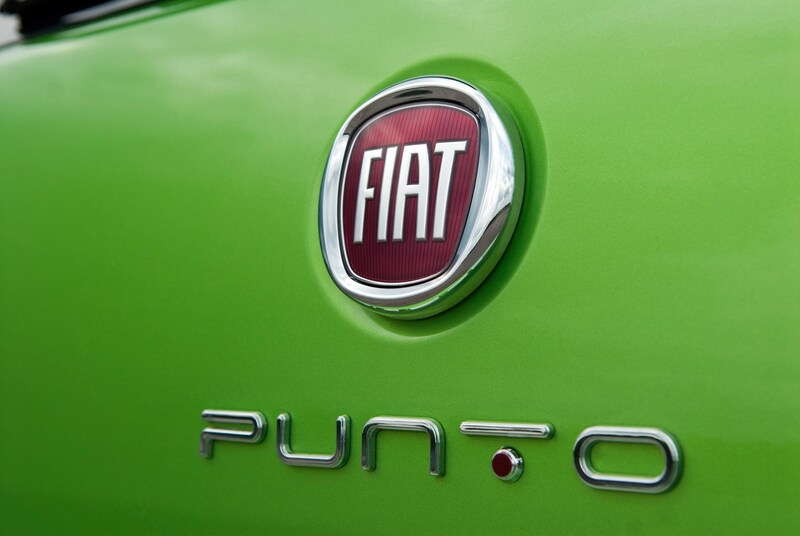 Considering this is for a car that's now off-sale, that's an impressive set of numbers. 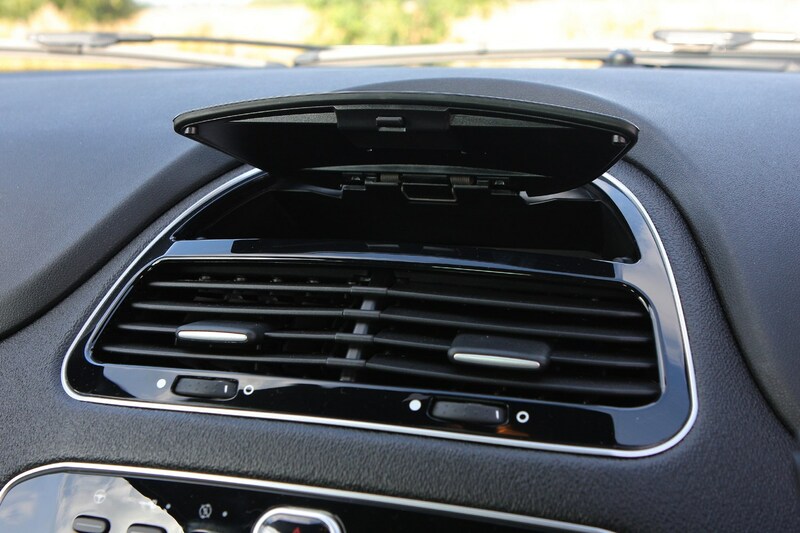 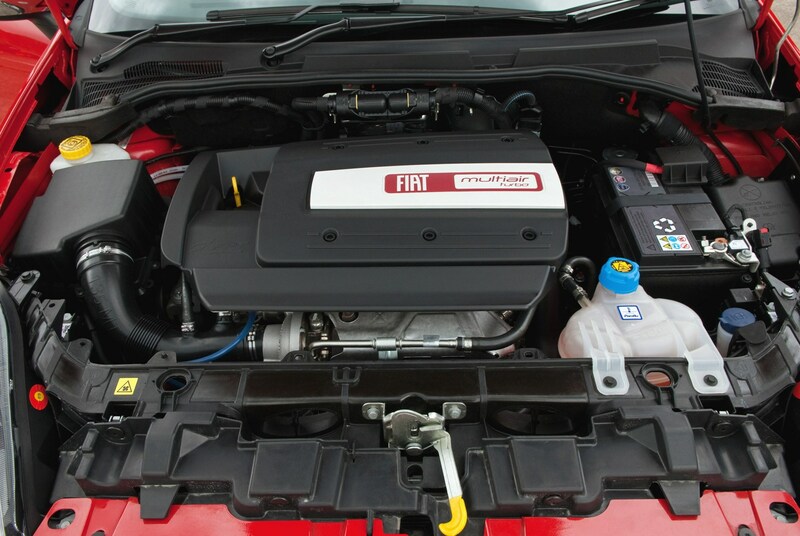 The 84hp 900cc TwinAir engine is easily the most interesting aspect of the Punto. 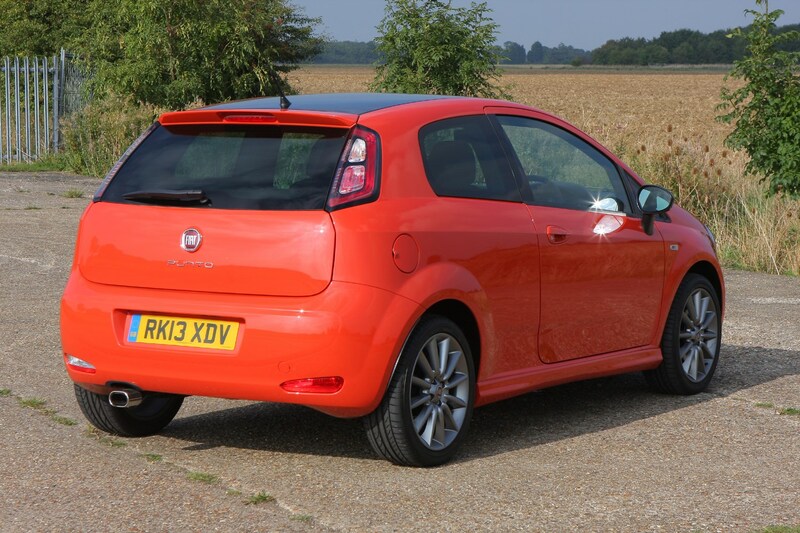 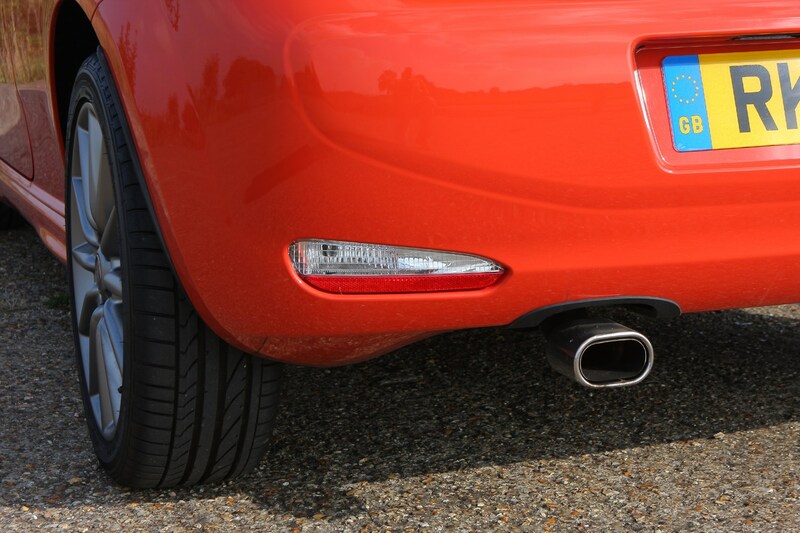 it has an engine note that will prove divisive, but also nostalgic for anyone who's driven a Citroen 2CV or Fiat 126. 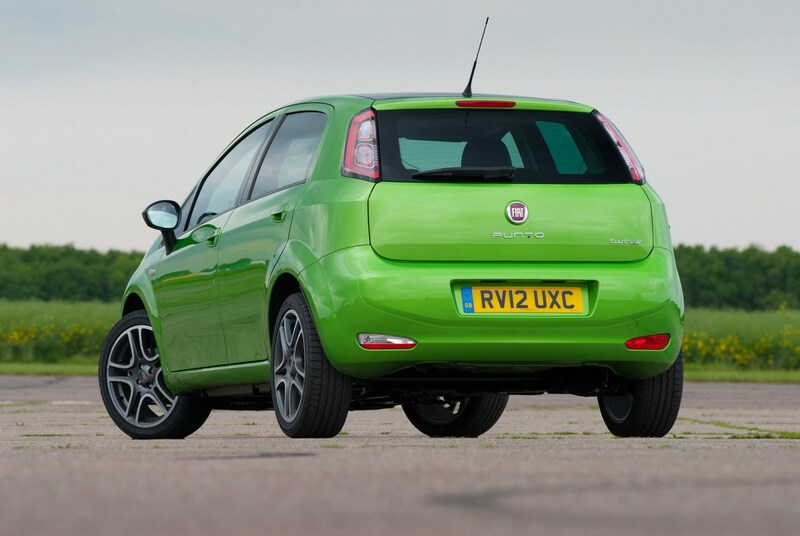 The two-cylinder engine screams its way to the red line in every gear and you will either love or hate this soundtrack. 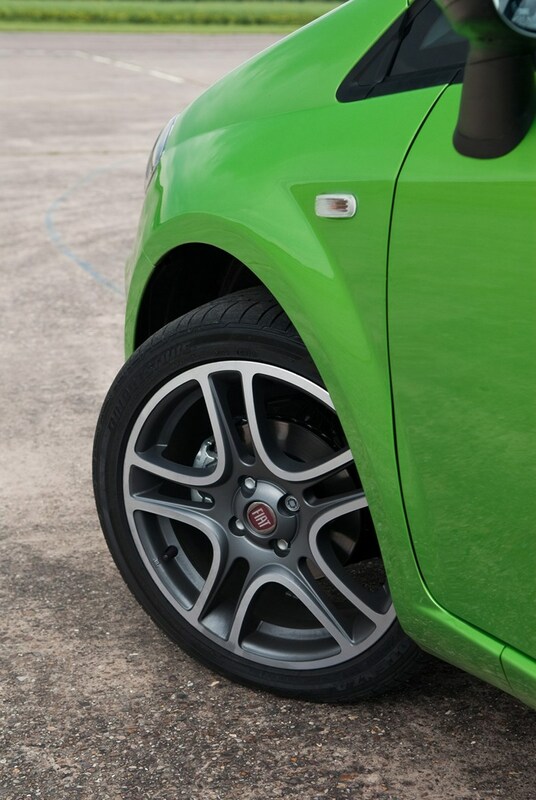 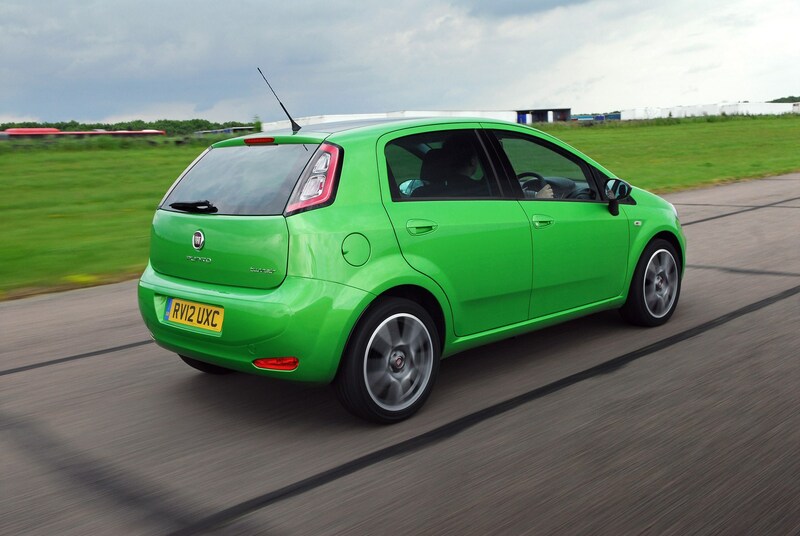 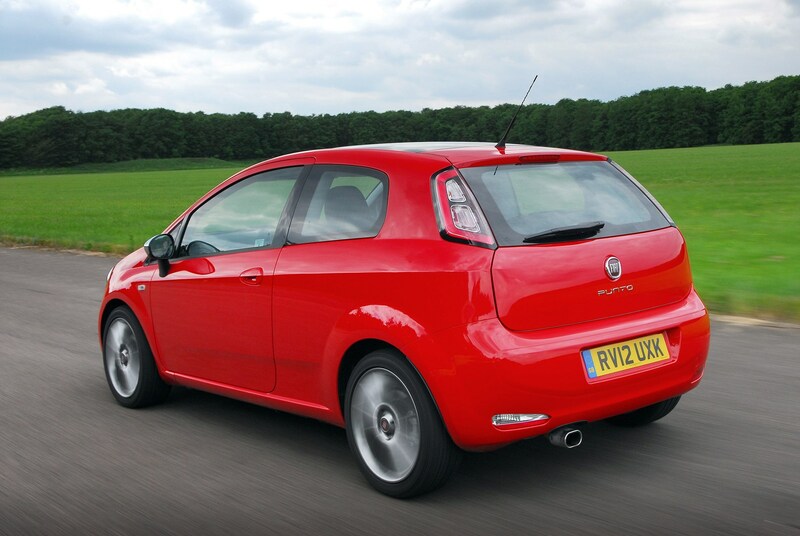 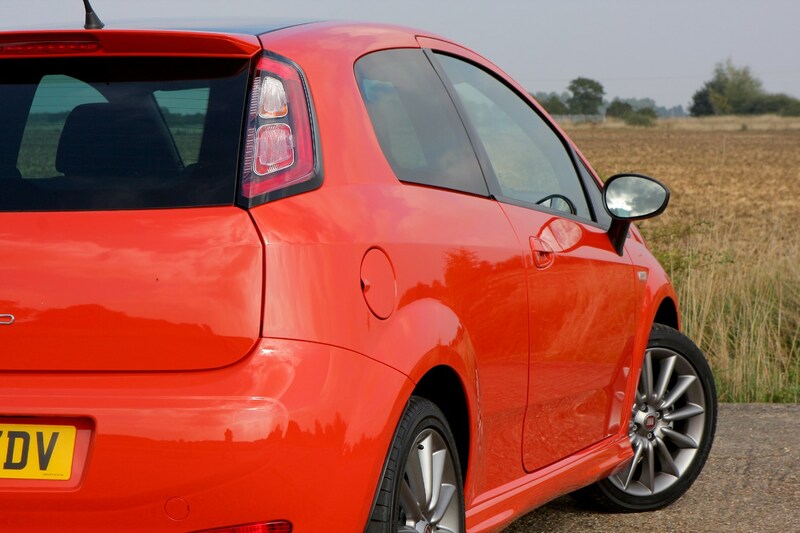 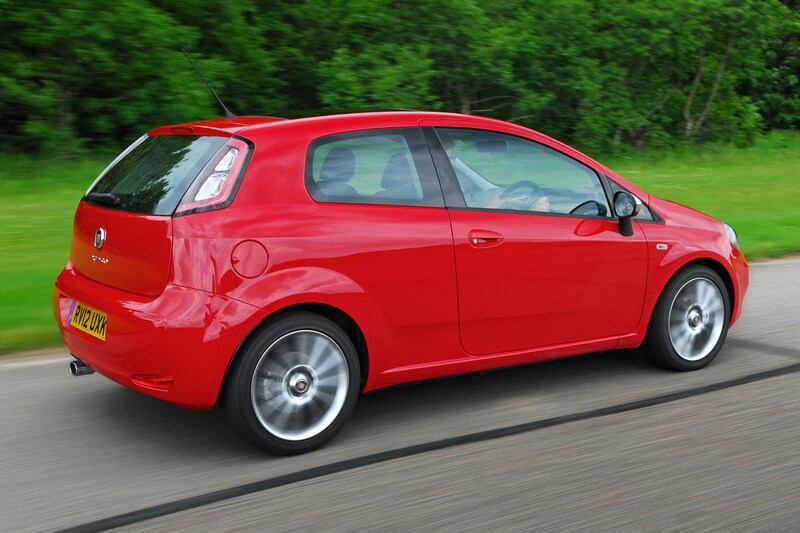 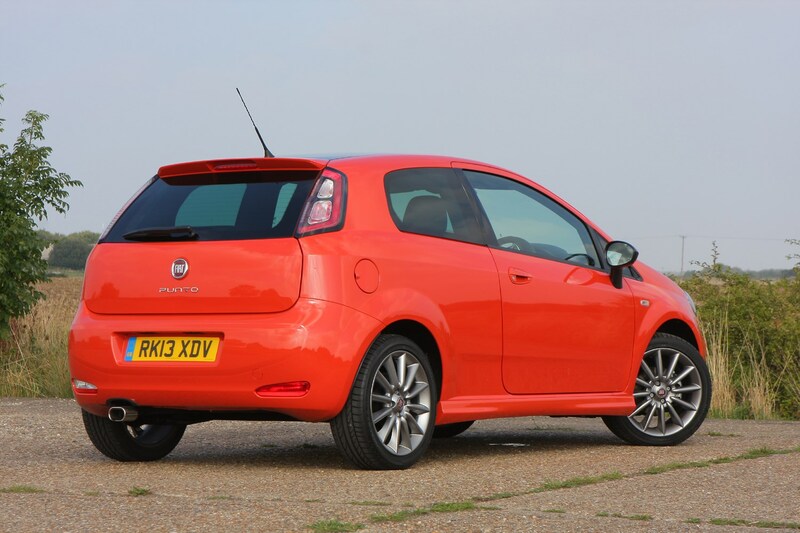 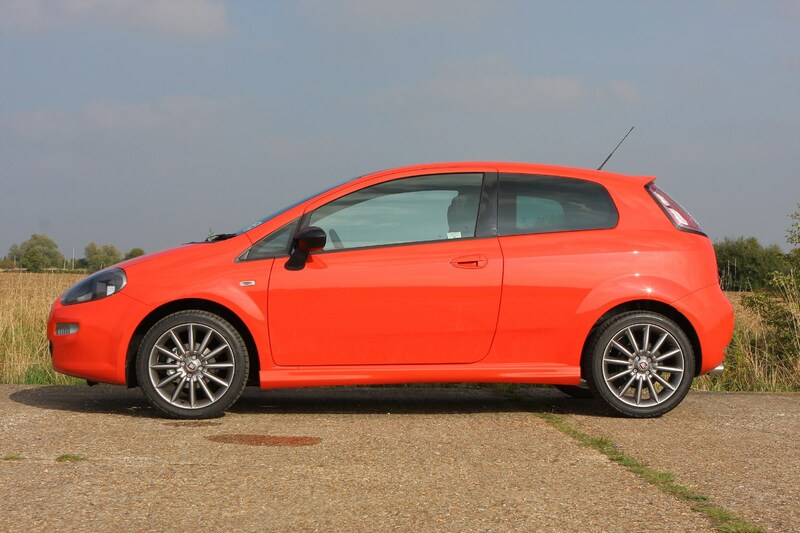 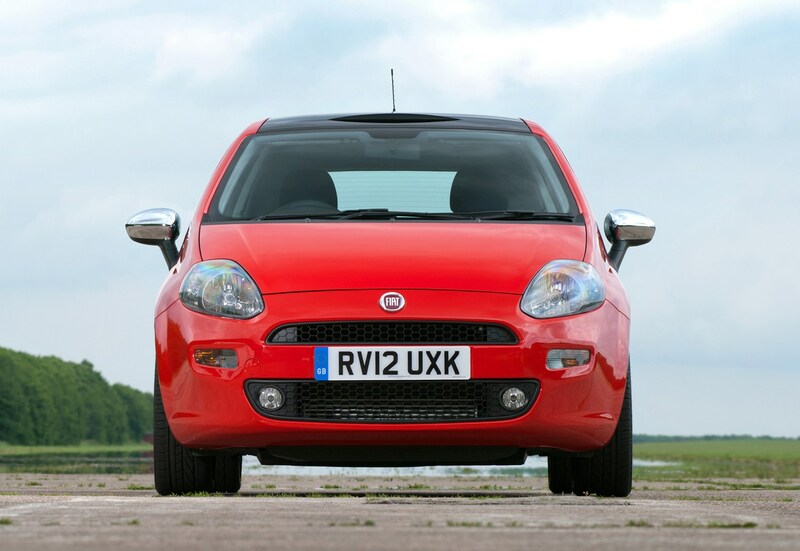 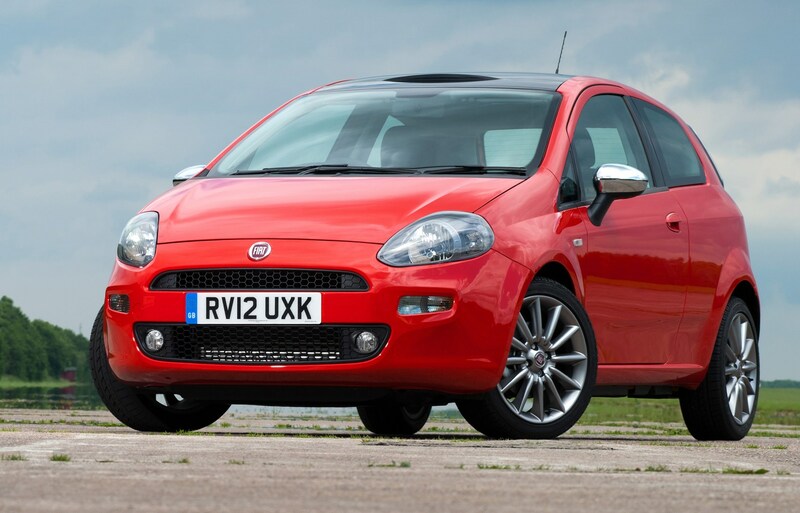 Should you buy a Fiat Punto? 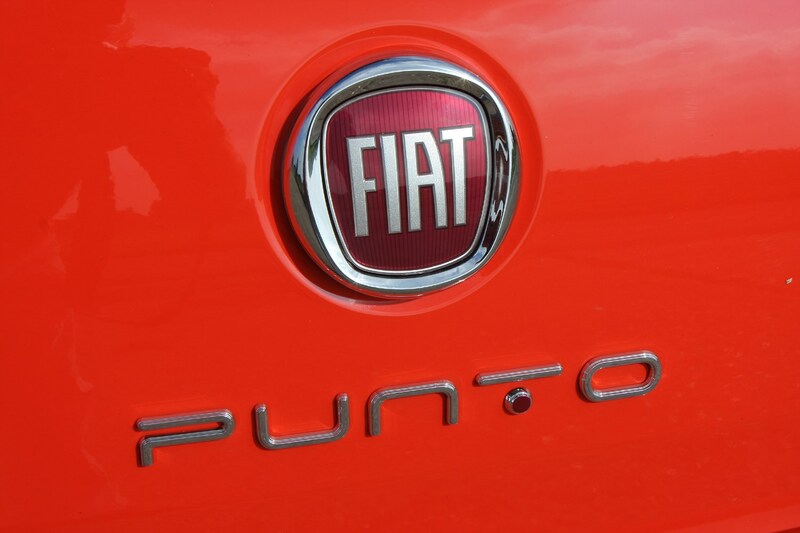 No, unless it's cheap. 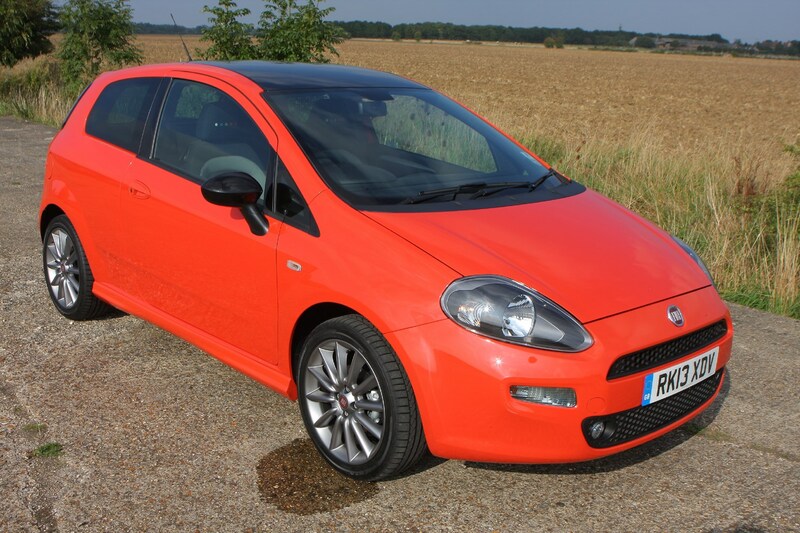 The Punto came up against strong competition in its sector, and in later life it simply faded away, as Fiat buyers went straight to 500s and its derivatives. 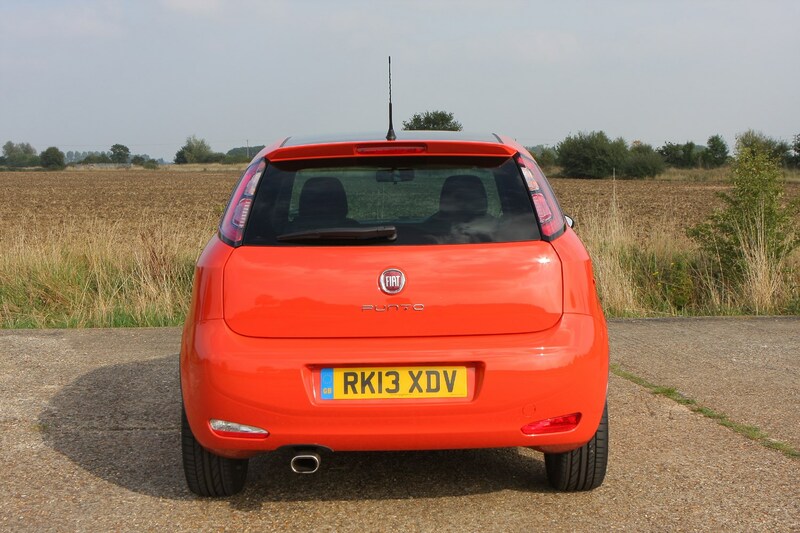 More casual supermini buyers ended up favouring rivals, such as the Renault Clio, Ford Fiesta, VW Polo and Hyundai i20 instead – and in the long-run, that meant the Punto became quite a rare sight in the UK. 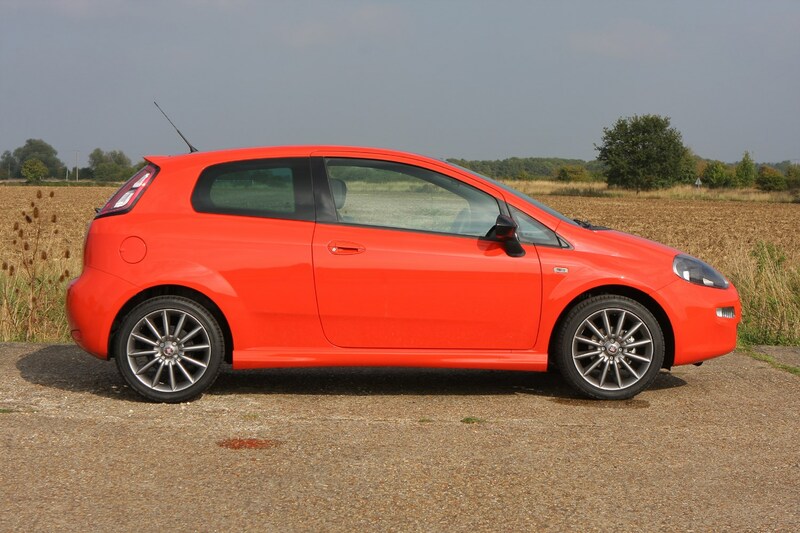 It may not have been as good to drive as a Ford Fiesta or have the classless image of a Volkswagen Polo, but competitive used pricing and relatively low running costs make it a reasonable proposition for anyone after a nearly-new secondhand supermini.